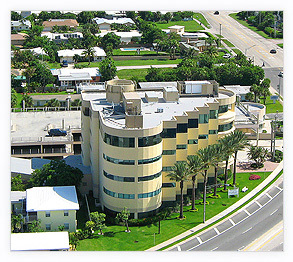 Singer Island Corporate Center is a sensational Class A five (5) story office building that offers spectacular views of the Atlantic Ocean and Intercostal Waterways. The building has had extensive renovations and offers many amenities and services, including convenient covered parking in its 3 story garage. The building is directly across from the ocean and the newly renovated $4.1 million dollar City Park & Ocean Mall. We are also less than 5 minutes from the Rybovich & Viking Boatyards, which design & manufacture multimillion dollar yachts. 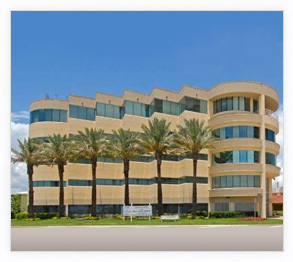 The Building is centrally located in close proximity to I-95 and the Florida Turnpike, Downtown West Palm Beach ,and Northern Palm Beach County. It is just minutes away from Palm Beach International Airport.